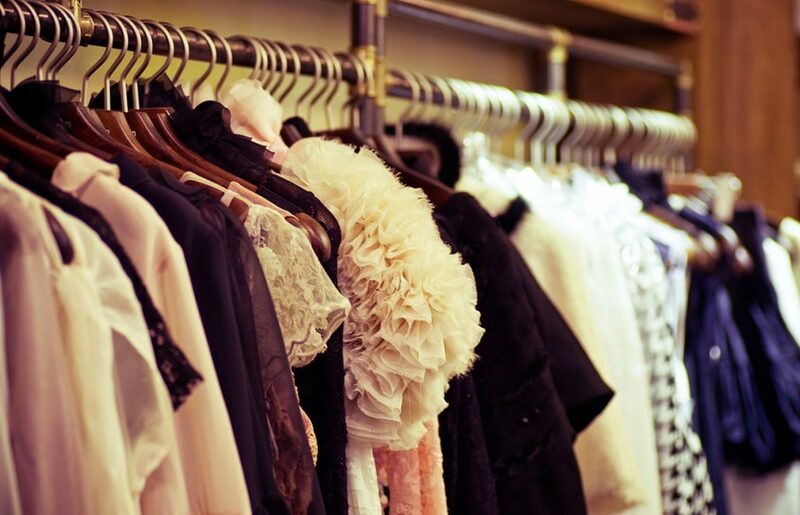 No one can come to your event if they haven’t heard of it! 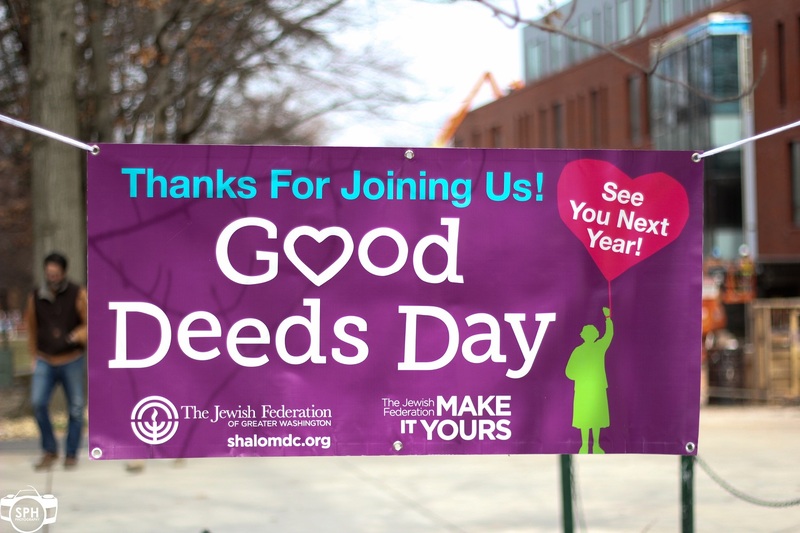 There are many ways you can let the world know what you’ll be doing on Good Deeds Day. You can print posters with all the information to hang around town, post in local forums and on Facebook pages or just tell friends and coworkers about the amazing work you’ll be doing. Having all your volunteers wear Good Deeds Day t-shirts makes for excellent photos, both of individuals and of large groups. 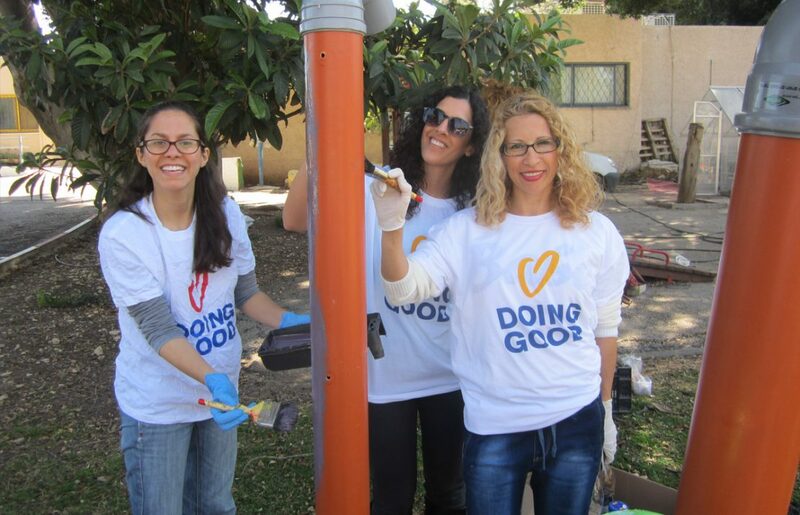 These photos will serve you well when you care to share the social activities your group does, as well as for next year, when you spread the word about joining the next Good Deeds Day. The t-shirt design is up on our website for your free use, in eight different languages. Add your logo to the design for a more personal touch! Search the web for organizations and groups with the same goals and themes as you, they could be interested in partnering up for a larger Good Deeds Day project. 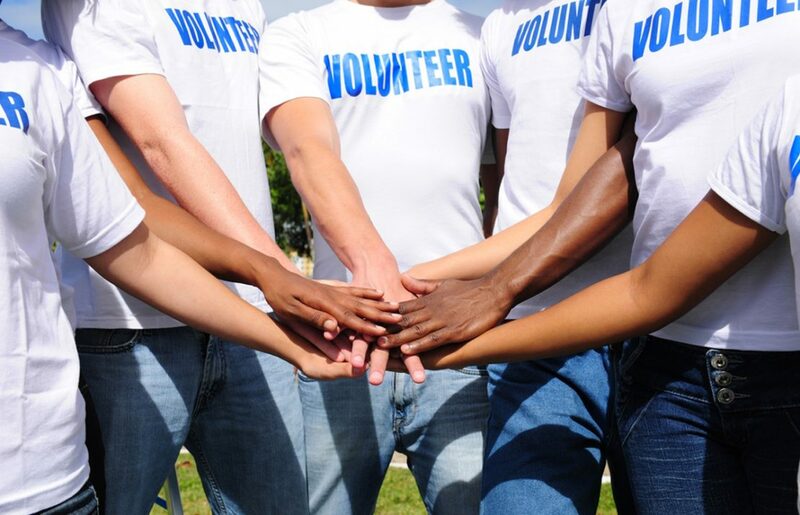 Think big: find volunteer centers, shelters, community centers or anyone else who could be interested in the notion of doing good deeds and in spreading the word about your event or project. Send them this one pager to explain all about Good Deeds Day and why they should join! You can also reach out to potential sponsors, who might be able to help supply equipment or a budget for your project. Reach out to your followers! Whether on facebook, twitter or instagram, let your friends and followers know that you’ll be taking part on April 2, 2017. Use facebook graphics and cover photos available on our website for an easy winner post. If you go with your own original post, try using a bright, high-quality photo, and keeping your message brief and inspirational, to get as many people interested as you can. 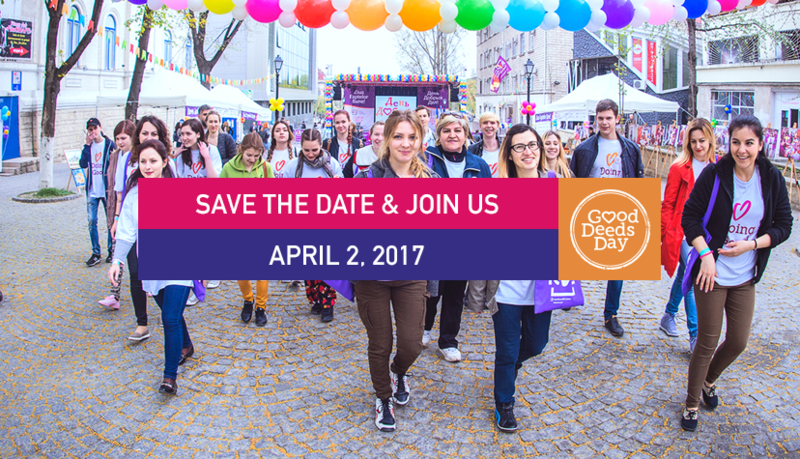 Use #GoodDeeds Day and @gooddeedsday for even better exposure! 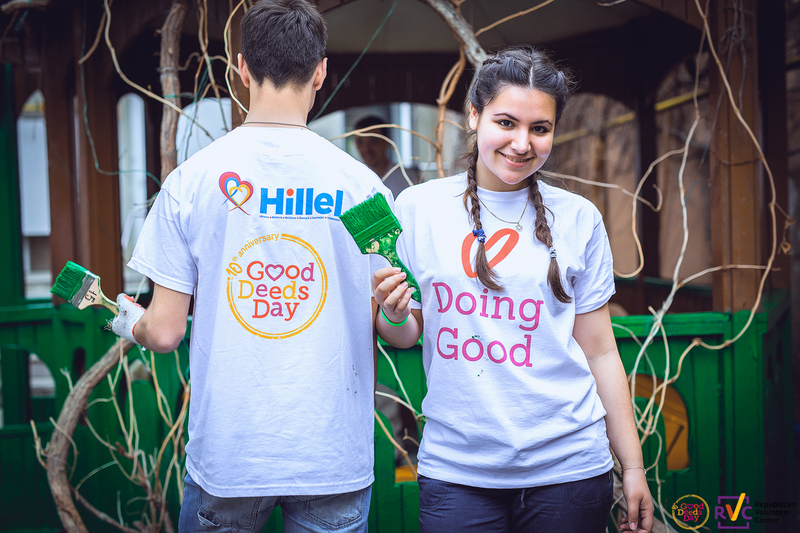 It’s always great to use the Good Deeds Day design theme – colors, fonts and logos are all useful when promoting your project, because they let the world know you’re part of a bigger day of service. Find all the information you need on that, plus other useful tips, in our PR and communications kit.